Many Washington Inmates Are Eligible for Release. Excellent article by reporter Chad Sokol of the Spokesman Review describes how, on any given day, thousands of inmates in Washington jails are eligible to be released based on their likelihood to commit new crimes and show up to court before trial, according to a new report from the state auditor’s office. Auditors found roughly one-third of the state’s jail inmates are candidates for pretrial services such as electronic monitoring, mental health and substance abuse treatment, and texts and phone calls that remind people of court dates. The auditors also found the cost of incarceration significantly outweighs the cost of pretrial services, concluding such reforms could save $6 million to $12 million in taxpayer money each year while maintaining public safety. The audit, published last week, makes no policy recommendations but reaffirms what criminal justice activists have been saying for years: The cash bail system disadvantages the poor and fuels recidivism. According to reporter Sokol, the state auditors examined 2016 jail inmate data using the Public Safety Assessment, a risk-assessment tool created by the Laura and John Arnold Foundation. About half of the 4,700 inmates deemed eligible for release were considered likely to reoffend without monitoring and services, while the rest were considered low-risk. The auditors specifically examined data from Spokane and Yakima counties, which have made concerted efforts to reduce jail overcrowding and eliminate socioeconomic disparities. The auditors found that defendants given pretrial services reoffended at slightly lower rates than those released on bail, but in Spokane County the difference was not statistically significant. Defendants released through pretrial services in Spokane County, however, were much more likely to show up to court than those released on bail, the auditors found. 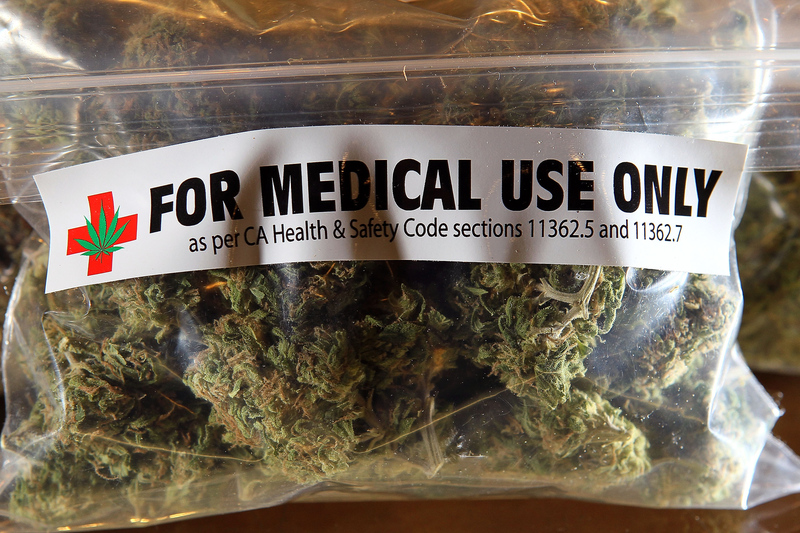 Failure-to-appear rates for the two groups were 38 percent and 53 percent, respectively. The audit accompanies another report, published in February by Washington’s Pretrial Reform Task Force, which makes a range of policy recommendations aimed at safeguarding the presumption of innocence enshrined in the Constitution. The reports found only 28 courts in the state use pretrial services programs. Those include Spokane Municipal Court and Spokane County’s district and superior courts, making the local justice system an outlier in Eastern Washington. “The use of a pretrial services department can be really helpful in assisting people getting to court or remembering court dates,” said Municipal Court Judge Mary Logan, who co-authored the task force report with state Supreme Court Justice Mary Yu and King County Superior Court Judge Sean O’Donnell. Logan noted bail is “not supposed to be a punitive measure,” and with few exceptions, court rules require defendants be released before trial. The task force concluded the government – not defendants – should bear the cost of pretrial services. “Accused persons cannot and should not be required to incur additional costs or debts as a result of their participation in pretrial services,” they wrote. Spokane County’s criminal justice administrator, Maggie Yates, said the task force report validates the county’s reform efforts funded by the MacArthur Foundation. My opinion? This is good news. Releasing individuals when it’s appropriate not only makes sense legally, but ethically and financially as well. Individuals facing charges may continue to support their families, pursue and maintain employment, and seek out mental health or substance use treatment while navigating court proceedings. The resulting stability only makes our community safer. Please contact my office if you have a friend or family member who is incarcerated and facing criminal charges. Under CrR 3.2, judges have options to lower bail or release defendants on their personal recognizance while the charges are pending. In State v. Romish, the WA Court of Appeals held that a defendant’s obligation to pay a victim’s restitution in possession of stolen property cases is only limited to damage that the State can prove was caused by the defendant’s conduct. Mr. Romish pled guilty to possession of stolen property of a Bobcat tractor. In his guilty plea statement, Mr. Romish admitted to knowingly possessing stolen property, but he denied altering the condition of any of the property in his possession. He also did not indicate when he came into possession of the stolen property. At the plea and sentencing hearing, Mr. Romish’s attorney agreed that restitution could be ordered if the State showed a causal connection between the damage to the Bobcat and Mr. Romish’s possession of it, but expressed doubts that the State could establish such a connection. Mr. Romish denied altering the condition of the Bobcat. Counsel also disputed the amount of claimed damages and requested a separate hearing on restitution. A restitution hearing was held October 12, 2017. The only witness to testify was the owner of the stolen property. He described the damage that was sustained by the Bobcat as a result of the theft. He also explained that the Bobcat had been repainted in a haphazard manner and that a taillight had been broken. Although there did not appear to be any functional damage, the owner had the Bobcat serviced it, just to make sure. Receipts showed the service, repair and repainting costs totaled $4,897.42. 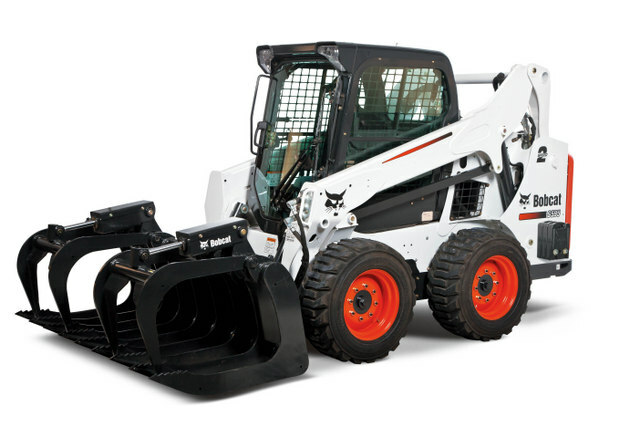 In addition to having the Bobcat repaired and serviced, the owner testified he had to rent replacement equipment during the period that the Bobcat was unavailable for use in his excavation business. Rental fees were incurred not only for the period that the Bobcat was missing as stolen, but also for the time the Bobcat was out of commission for service and repairs. The total rental cost was $4,928.46. location where the Bobcat was recovered. After the close of evidence, the trial court ordered Mr. Romish to pay restitution for all costs associated with the disappearance, repair and repainting of the Bobcat. Although the court recognized Mr. Romish had not been convicted of stealing the Bobcat, it nevertheless reasoned it could find at least by a preponderance of the evidence that the damage to the Bobcat had occurred while it was in Mr. Romish’s possession. The total amount of restitution was set at $9,825.88. The Court of Appeals took Mr. Romish’s side. It vacated the trial court’s restitution order and remanded Romish’s matter for a new restitution hearing. 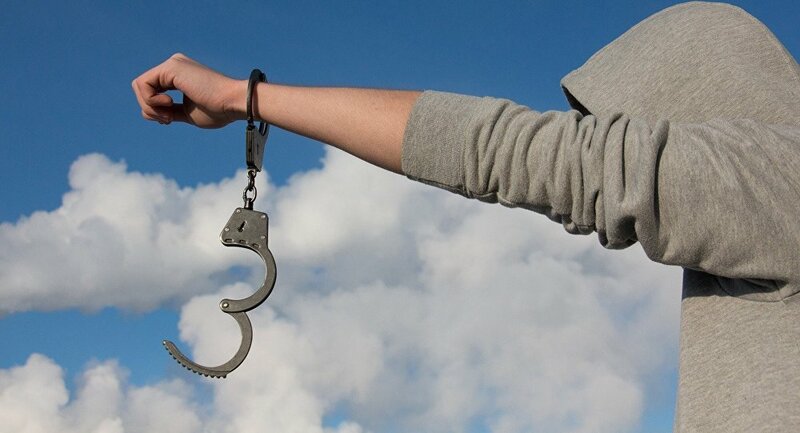 The Court further reasoned that when a defendant has been convicted of possessing—but not the theft of—stolen property, sentencing courts must ensure a true causal connection links the defendant’s conduct to the victim’s losses. The mere fact that property was recently stolen does not permit inferring causation. “Instead, we require more specific evidence tying the defendant’s conduct to the victim’s losses,” said the Court. My opinion? This case presented an interesting question regarding causation and damages in a criminal law context. Although the victim’s plight is sympathetic, and although there was substantial evidence that Mr. Romish stole the Bobcat, the Court was correct in its ruling that the State lacked evidence showing that Mr. Romish actually damaged the stolen Bobcat. Theft and property damage require two different levels of proof. Please contact my office if you, a friend or family member face criminal charges. A defendant’s obligation to pay restitution to the victim of a crime is a huge issue in criminal law. Hiring competent and experienced defense attorney is a step in the right direction. Washington courts have the opportunity, with more information and robust pre-trial services, to safely release citizens who are charged with criminal offenses and awaiting trial, according to a report released today by Washington’s Pretrial Reform Task Force. Washington’s Pretrial Reform Task Force was launched in June, 2017. Its purpose was to examine factors driving pretrial decisions that lead to high detention rates, and to develop recommendations for improving pretrial justice in Washington. “Under current practices in Washington, many courts have limited information about an individual when making pretrial release or detention decisions, and have limited pretrial services to offer as an alternative to jail,” the report states. The final report of the Task Force lists 19 recommendations in three categories — pretrial services; risk assessment; and data collection. The Task Force is also headed by the Superior Court Judges’ Association and the District and Municipal Court Judges’ Association. “There are a number of steps courts can take, with the help of the Legislature and local officials, to improve safety, promote justice and ensure that we have a pre-trial system that is fair and equitable,” said King County Superior Court Judge Sean O’Donnell, past-president of the Superior Court Judges’ Association and member of the Task Force’s Executive Committee. Pretrial Services: Governments should bear the cost of pretrial services rather than the accused: Accused persons cannot and should not be required to incur additional costs or debts as a result of their participation in pretrial services. Pretrial services include, but are not limited to: electronic monitoring, drug and alcohol monitoring, mental/behavioral health treatment, and court reminders. Court Reminders: The available research consistently shows that pretrial court date reminders through texts, emails, mail or phone calls are an effective method to reduce the risk of failure to appear, and should be available to all defendants. Voluntary Service Referrals: Referrals such as mental and/or behavioral health treatment, vocational services, or housing assistance should be offered to assist defendants maintain court attendance and supervision compliance, and prevent re-arrest. Referrals should be individualized, offered voluntarily rather than as a condition of release, and should involve little or no cost to the individual. Stakeholder Involvement: A local stakeholder group can make actionable recommendations to improve the practices and outcomes of the pretrial system, and can ensure the success of reforms by soliciting input from all participants and by making informed decisions as a team, rather than separate and distinct entities. Transportation support: Offering free or subsidized transportation to defendants for court appointments can help ensure low-income people and people with disabilities can attend their court-ordered appointments. 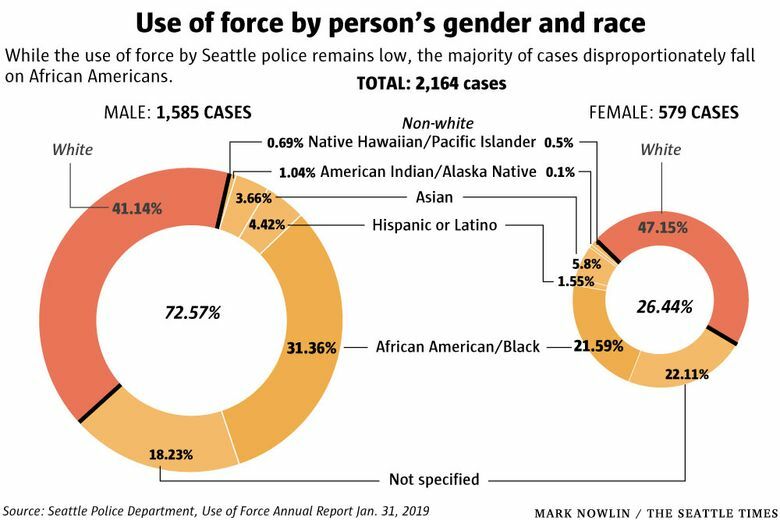 Membership in the Task Force includes 55 judges, prosecutors, public defenders, bail business owners, court administrators and officials, community members and researchers. The Task Force received training from the national Pretrial Justice Institute through its 3DaysCount Campaign, which is working across the U.S. to encourage evidence-based improvements in pretrial practices. My opinion? This is good news. 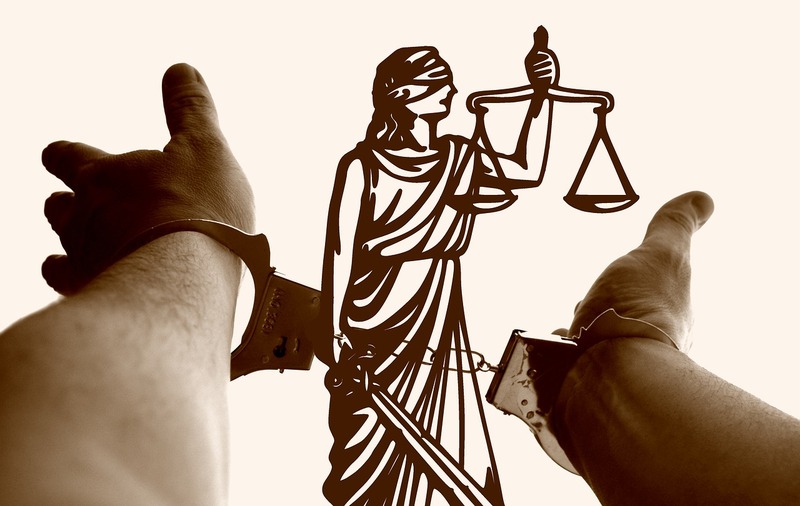 While community safety is a paramount concern for trial judges, defendants are presumed to be released while awaiting trial under Washington Court Rule 3.2. However, pretrial detention nationwide has been on the rise, with many jail populations containing detainees that can be safely released while awaiting their trial date. Pretrial detention can have severe consequences for accused persons, particularly in the areas of employment, housing and family. Unnecessary detention is also costly for taxpayers and communities, and conflicts with Washington’s constitution and judicial branch rules, which establish a presumption of release with the fewest conditions necessary. Proposed Legislation Makes It Easier to Remove Criminal Convictions. Excellent article by Lester Black of the Stranger reports that a proposed state law, HB 1041, would make it easier for people to remove misdemeanors and felonies from their criminal record. Although certain convictions are already eligible to be vacated, or removed from someone’s record, but this proposed law would greatly expedite the vacation process and expand the types of crimes that are eligible for vacation. An explanation of the bill describes which types of convictions are covered. Rep. Drew Hansen, a Democrat from Bainbridge who is sponsoring the legislation, said he is supporting the bill so old convictions don’t burden people long after they’ve paid their debts to society. Also, Rep. Morgan Irwin, a Republican from Enumclaw co-sponsoring the legislation, said the proposed law would give an incentive for people to stay out of the criminal justice system. “This is about giving people that have… made that mistake a reason to not make another one,” Irwin said at a recent legislative hearing. According to the Stranger staff reporter Lester Black, the bill would not automatically clear anyone’s criminal record. People would still need to get a judge’s approval for each conviction to be vacated, but the bill would make it easier for people to go through the process and expand the types of criminal convictions that are eligible to be removed from people’s records. Some serious crimes such as second-degree burglary and assault would now be eligible under the proposed law. There is also no official estimate for how many people could take advantage of vacating convictions, according to a financial statement attached to the bill. King County Prosecuting Attorney Dan Satterberg also spoke in favor of the legislation, noting that the “collateral consequences” a person experiences from a conviction have nothing to do with public safety. Satterberg emphasized that people would still need to convince a judge to vacate their record. My opinion? This legislation is a step in the right direction. Convictions are crippling. This type of data limits career opportunities, prevents housing, prevents travel and may be used as impeachment evidence should the convicted offender testify in a court hearing.